What is schema markup and how it affects your website? Schema.org was launched on June 2, 2011, providing a structured data markup supported by major search engines. Schema markup is code (semantic vocabulary) that you put on your website to help the search engines return more informative results for users. If you’ve ever used rich snippets, you’ll understand exactly what schema markup is all about.This structured markup can be tedious to implement, and webmasters often don’t take the time to capitalize on the real benefits. What does Schema markup consists of? If you have a fairly large website with lots of content, implementing microdata on a site wide scale can take a lot of time and require some big changes in your HTML source code. Below is a major tip you can use to realistically implement this markup without consuming too many resources. Select your most important content. Those items of content that are important need to be prominent in the search results. Prioritize the implementation by marking up this type of content first. 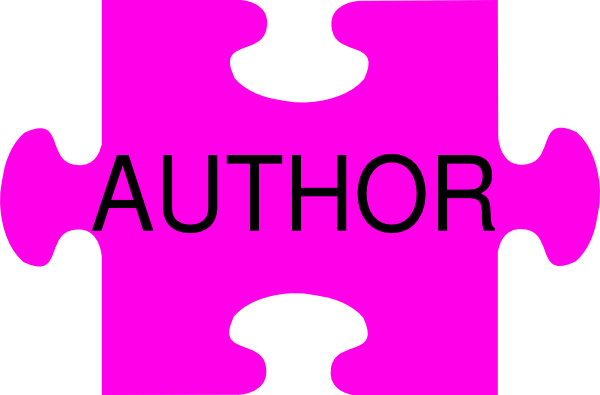 This schema identifies the person (or organization for publisher mark-up) who authored the content and produces a rich snippet that contains a photo of the author and information about their Google+ profile on Google. The search engines crawl all these microdata to determine which element is about what. It is said that schema.org microdata explains what the contents mean, not just the name. So no doubt this is the best choice for se to understand a page like a human. Adding these markups will make your site more semantic than others. That’s mean you site will be most prominent. So there is a sure fire chance to rank higher. The E-commerce sites will most likely find ‘Product’ type extremely valuable as this may enable identification of specific product details like size, color, reviews, price, special offers, sku number etc. Websites which deals with the event ticket sales will be using ‘Event’ type as it is specifically customized for sporting events, business events, festivals, concerts and social events.